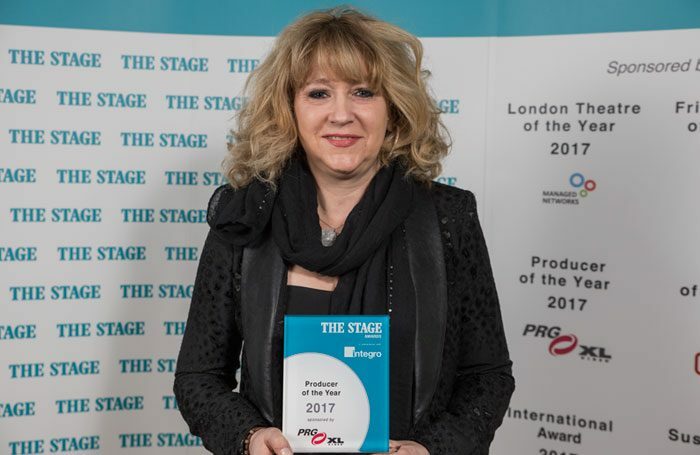 Sonia Friedman has been named producer of the year at The Stage Awards in association with Insurance Brokers Ltd, marking the third time in a row she has received the honour. Awards were also presented to Sheffield Theatres, which was named regional theatre of the year for the third time, Matthew Bourne – who was honoured for his international work – and the New Diorama Theatre in London, which was named fringe theatre of the year. Sonia Friedman Productions saw off competition from Fiery Angel and Kenny Wax Productions to win in the producer of the year category, with Sheffield Theatres winning the regional theatre gong above the Mercury Theatre in Colchester and the Bristol Old Vic. Friedman accepted her award on the same day she was presented with her OBE, and used her speech to urge the sector to harness the power of the arts. “Right now, theatre, artists, creators and facilitators, this is our moment to try and make a difference. I think we can all agree the world is in crisis and it’s our job right now to show the world how we can make a difference, and how we can push through and make change for the better. We are all in this together,” she said. The Regent’s Park Open Air Theatre was crowned London theatre of the year, over the Old Vic and the Menier Chocolate Factory, while the New Diorama won the fringe category beating the Hope Mill Theatre in Manchester and the Hope Theatre, in London. The theatre building of the year prize went to the King’s Cross Theatre, while a new category for this year – the sustainability award – was presented to Tara Theatre in London, the new home for Tara Arts, which opened last year. 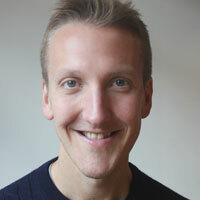 Bourne won the international award for his work in Asia, and a new innovation prize was scooped by theatre company Complicite, for its work on The Encounter. Accepting his award, Bourne thanked The Stage for the “recognition”. “It’s been incredible to go to new places and to turn up in somewhere like Beijing to an audience that is enthusiastic, questioning and wants to understand the work. There is great enthusiasm for the work and we realised very quickly that we had so much in common – much more in common than the things that divide us, and that is the power of art,” he said. The awards were presented at a ceremony held at the Theatre Royal Drury Lane in London, which saw Ned Seago, who has worked at the Old Vic in London for 30 years, win the unsung hero award.